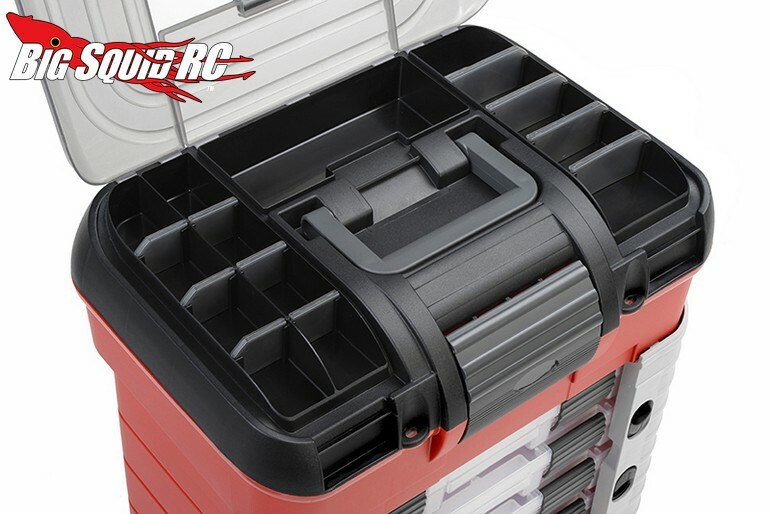 Team Corally 4 Drawer Pit Case « Big Squid RC – RC Car and Truck News, Reviews, Videos, and More! 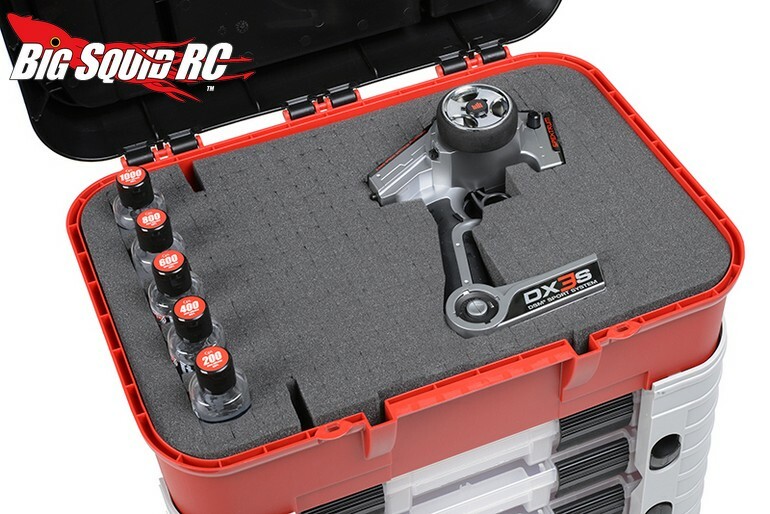 Now here is something that every basher can use, a high quality pit box. 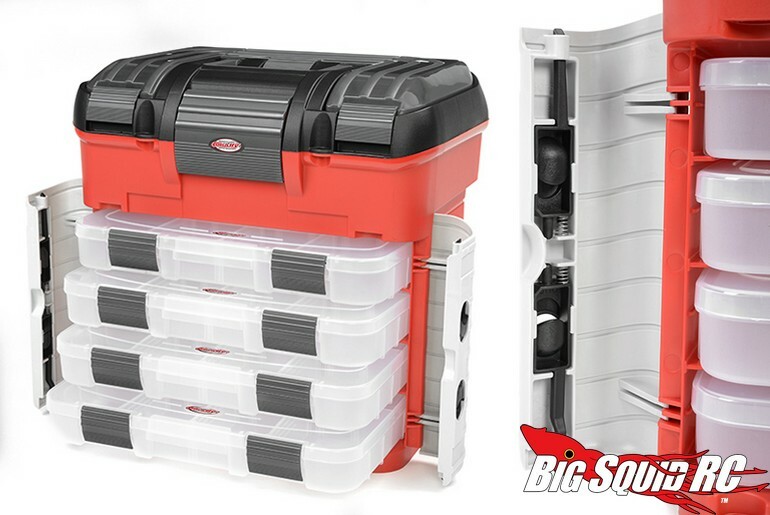 The folks at Team Corally have just announced their 4 Drawer Pit Case, loaded with features to make your life easier. 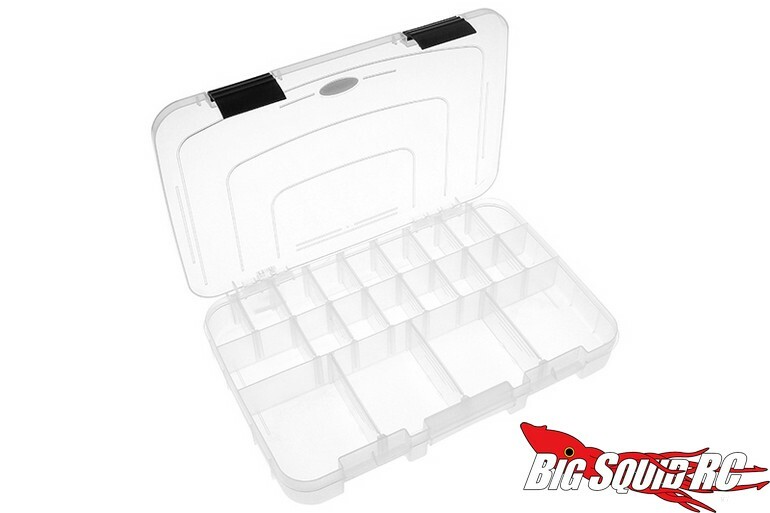 Their pit case has storage areas galore, plus a nice pre-cut foam area to store your transmitter in. 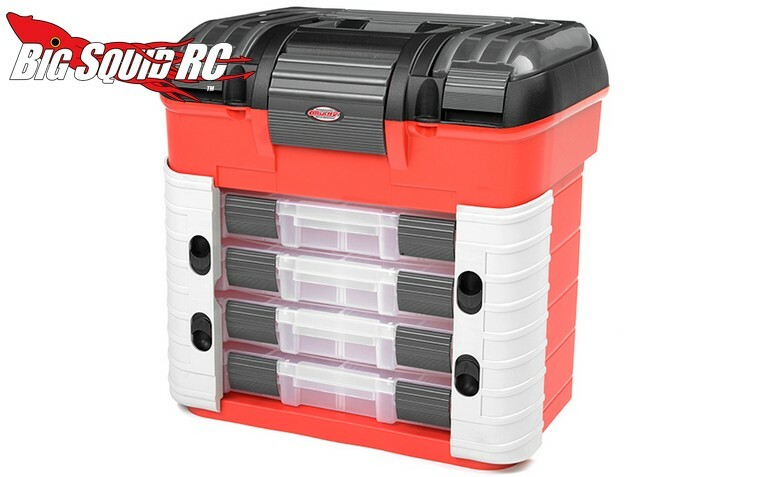 The Corally pit box is priced at €109 and more details can be found over on Corally’s Official Website. Get More Corally news on BigSquidRC.